Distributed Video Sensor Networks , pp. 119-136, 2011. 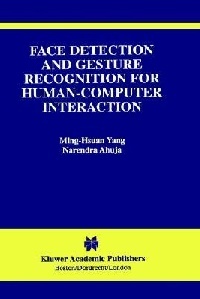 Encyclopedia of Biometrics , pp. 303-308, 2009. 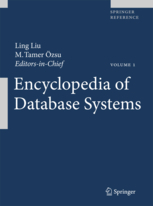 Encyclopedia of Database Systems , pp. 1936-1939, 2009. Kluwer Academic Publishers (ISBN: 0-7923-7409-6), 2001.